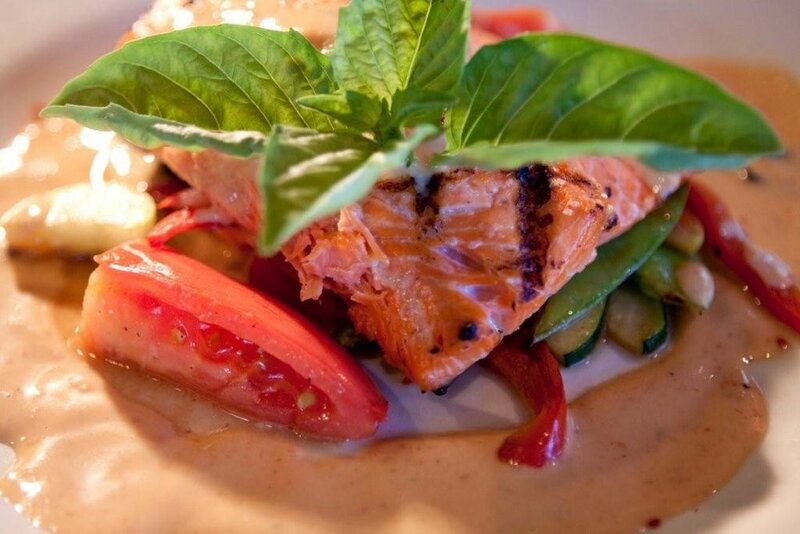 Bambu offers a blend of regional Asian cuisine featuring flavors from Japan, China, Korea, Vietnam Thailand, Hawaii Indonesia and the Philippines. Bambu is all about sharing. We encourage you to see and taste a variety of dishes and pass them around the table. 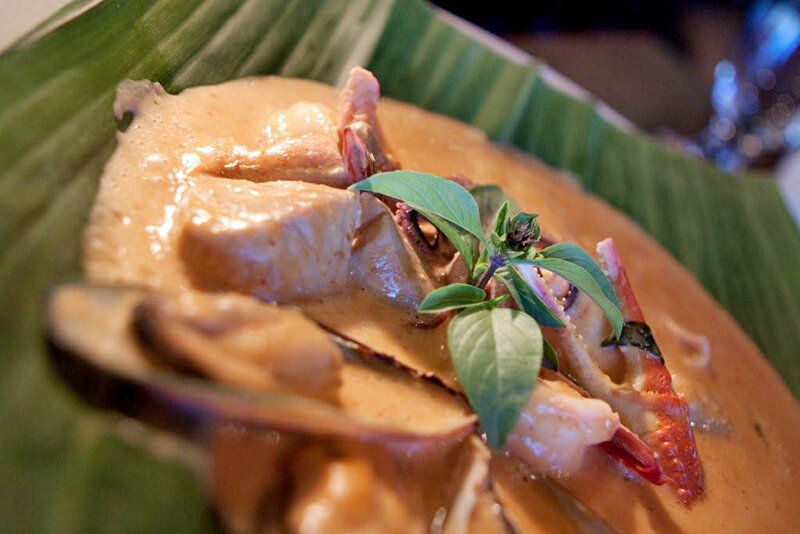 At Bambu, "traditional" and "conventional" are not the words we use to describe our menu — we hope that "delicious," "unique" and "satisfying" are. Located conveniently off of North Phoenix road in Medford, Oregon. We're just a dozen miles from Ashland and Jacksonville, and even closer to other neighboring Rogue Valley communities here in Southern Oregon.